Support the community and get your brand out there! The broad availability of partnership opportunities can be customized or select from the annual packages below featuring a mix of our legacy events, communication and physical assets. 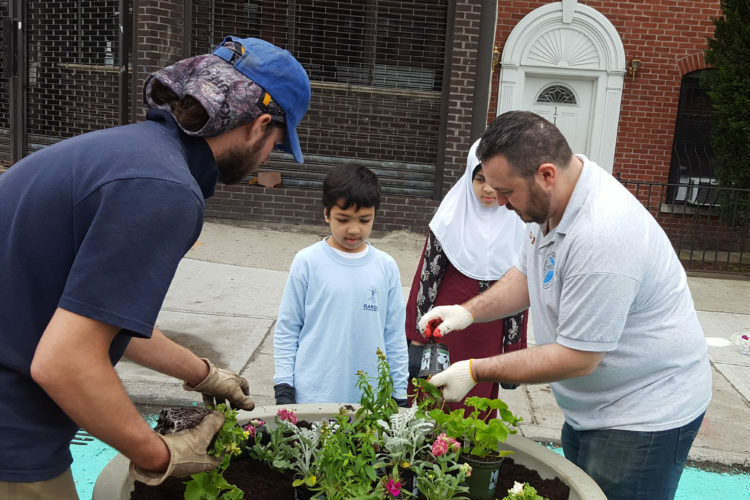 Background: NFBID has consistently worked on improving our physical conditions via a long-time commitment to Earth Day and bringing noticeable changes in the neighborhood with public spaces, plantings, tree-care and advocacy. 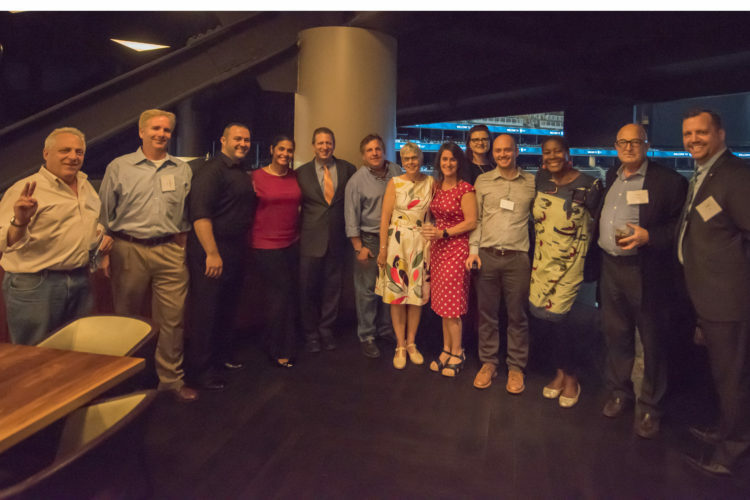 Background: In addition to taking care of the organization’s “business” – Board elections, budget presentation, attendees enjoy our Year in Review in this social situation as we welcome visits from our community’s elected officials and showcase a local business and the fun, unique venues we have. 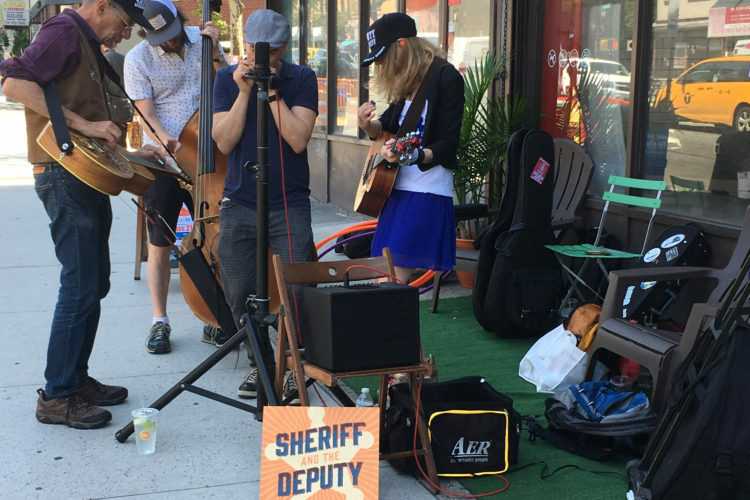 Our merchants host dozens of entertainers in front of the business to bring “pop-up” musical fun. 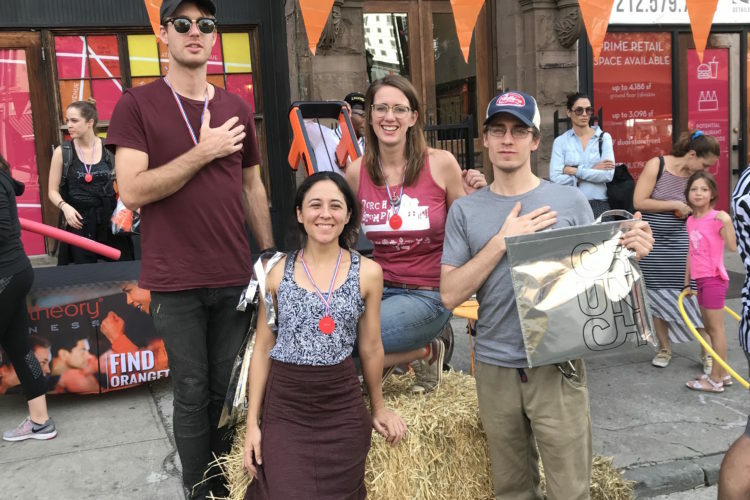 Background: NFBID collaborates with New York City Department of Transportation’s Weekend Walks programming to provide greater pedestrian access to our streets via outdoor festivals. 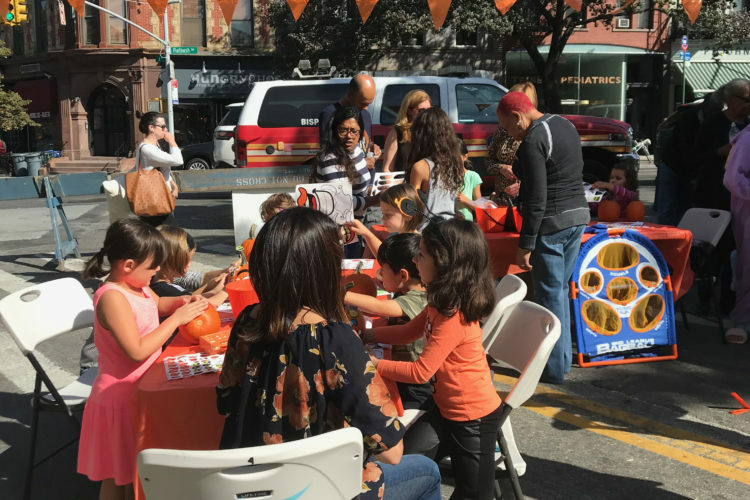 Neighbors and visitors are invited to decorate pumpkins, enjoy music, games and arts-and-crafts, and sample our local food favorites. 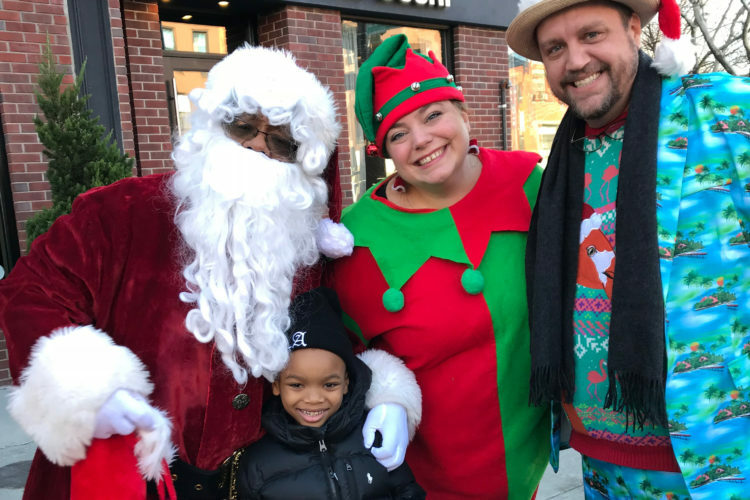 Background: Santa Claus comes to visit North Flatbush the week before the Christmas holiday to spread cheer and heightened attention to our member businesses as customers finish their shopping needs. Sometimes he travels via historic trolley service inviting shoppers and the youngsters to join him on a fun ride around the district or maybe he will walk the district with his wagon of goodies in tow. 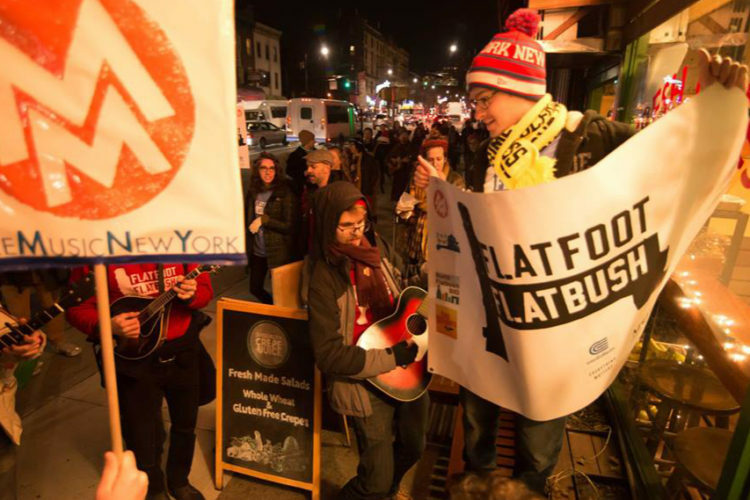 Background: NFBID partners with talented artists at Porch Stomp and City Stompers to bring a sidewalk parade led by fiddles and guitars. Impromptu performances at local businesses happen as samples of tasty treats are distributed by our delicious restaurants and food businesses. 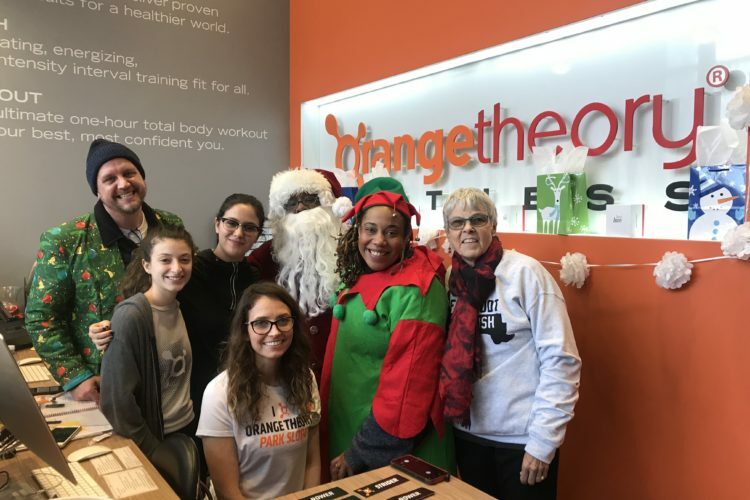 This event has been co-produced in conjunction with the NFBID’s holiday programming that includes visits from Santa and a seasonally-themed wrap-up party. Support the community and get your brand out there. Our District’s physical assets can be effective in reaching your target audience. 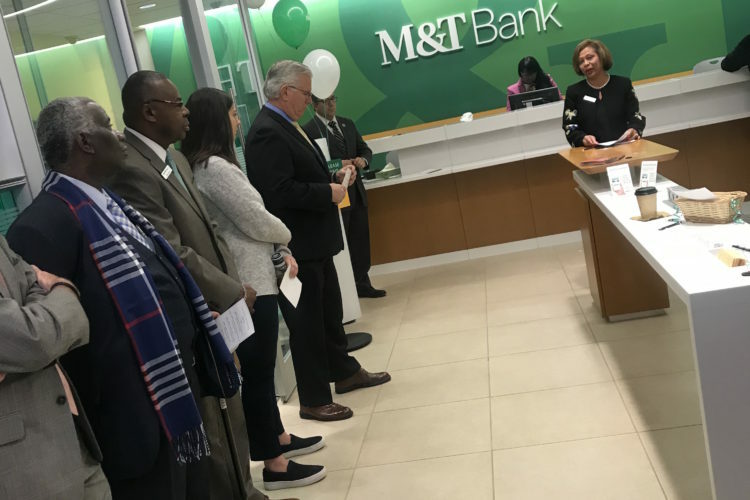 The broad availability of partnership opportunities can be customized featuring a mix of our legacy events, communications and physical assets. 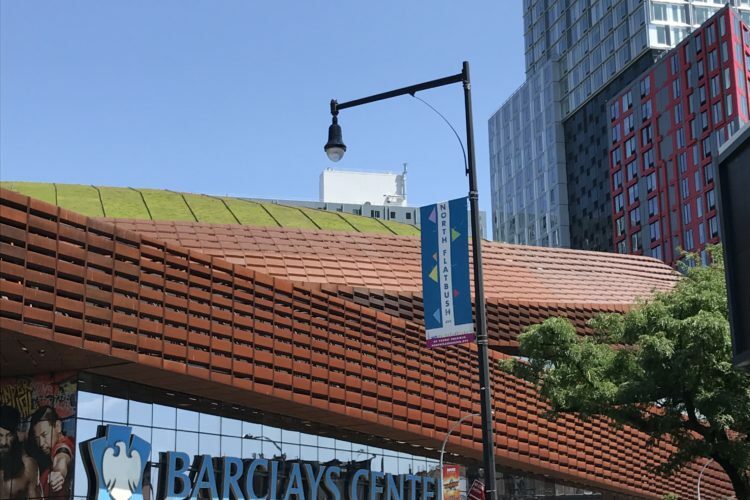 An eco-friendly addition to the neighborhood! As the BID continues to press for streetscape upgrades, we have installed 27 Bigbelly trash cans in prime locations. 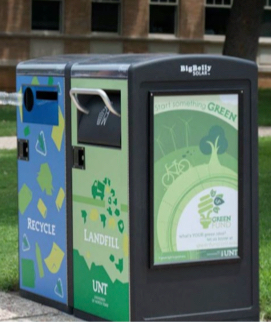 These receptacles have space to install signage for your business’s short-term, seasonal or long-term promotional campaigns. Touch base to discuss your needs. 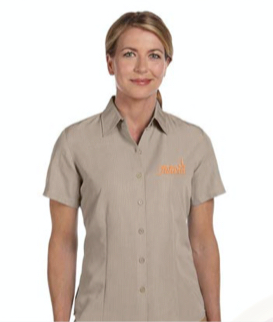 These uniforms are worn by the maintenance staff in the North Flatbush district. These wearables would include a full array of warm and cold weather pieces – shirts, jackets, hats, etc. What a great way to reinforce your brand as our team diligently traverses the district keeping things tidy. 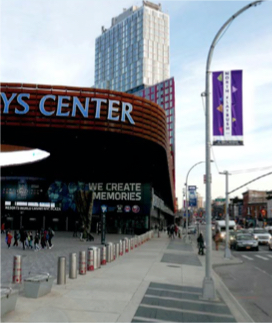 We install eye-catching banners on our history street light poles along North Flatbush – promoting a sense of unity and place in the neighborhood. 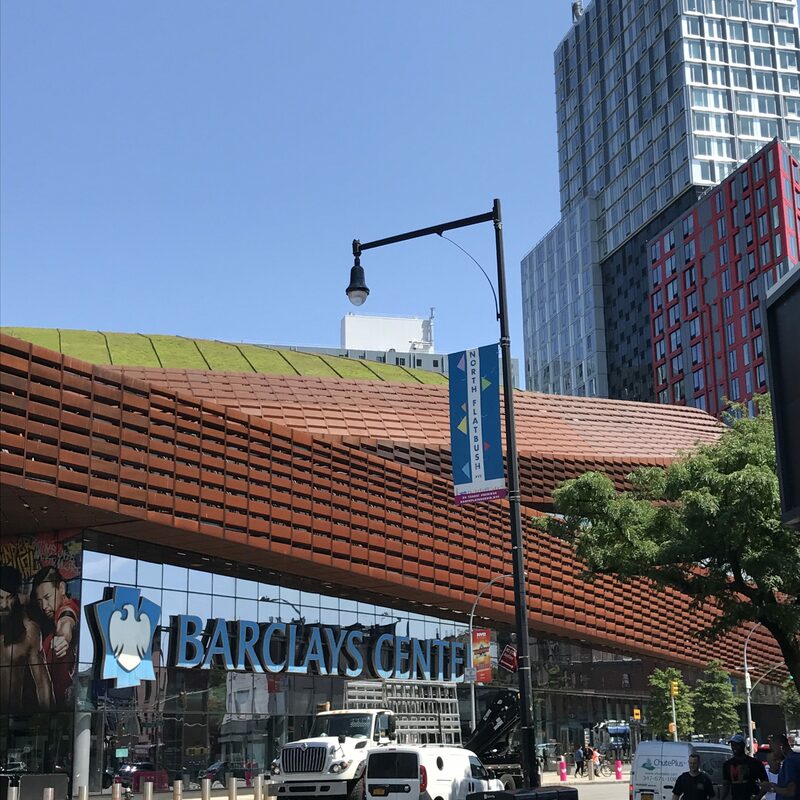 These banners can include your logo and will be hung in high-traffic areas near Barclays Center and Grand Army Plaza – see our transportation counts for daily reach. Discount pricing available for multiple banners – call our team to discuss. 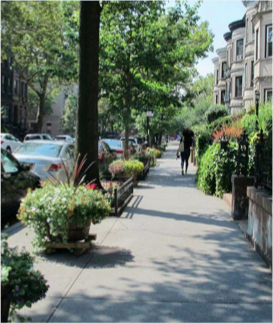 North Flatbush has piloted the installation of large scale sidewalk planters full of evergreen and brightly colored annuals. Currently there are 35 locations but will soon expand to over 50 locations throughout the district. Greening the district with more plants and trees helps create a hospitable environment and ads visual interest to the corridor. If you want to support our effort and receive acknowledgement with an in-planter plaque, let’s chat.